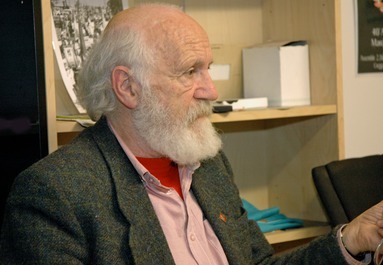 As a committed socialist republican, Peter Daly became active with the Republican Congress in 1934. 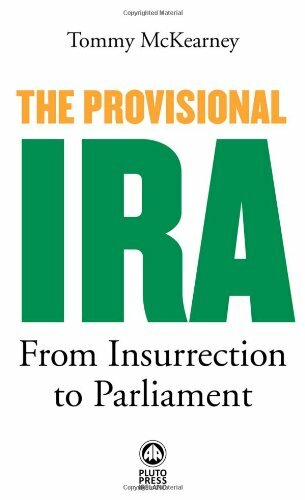 Like many Irish Republicans Peter saw the rising threat of Fascism in Europe and went to Spain to confront it. Vol. 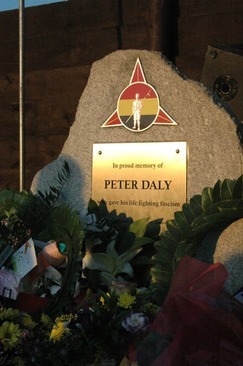 Peter Daly fought bravely in defence of the Spanish Republic and was a leader of the Irish and British Brigades. At an offensive at Quinto, Vol. Peter Daly was again wounded. Although carried from the battle field he later died from his injuries. 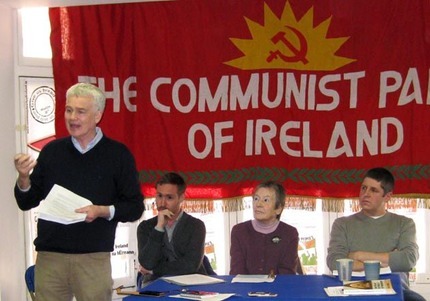 On Saturday 14 April 2012, The Communist Party of Ireland organised a debate on the topic ‘21st century republicanism, what does it mean’. the participants were; Tommy McKearney, Brian Leeson, Eoin O’Broin and Tom Redmond. Mary Cullen chaired the meeting.